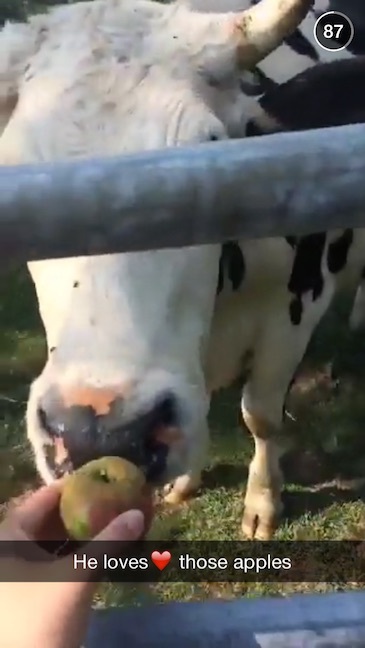 Show me your farm in two seconds. 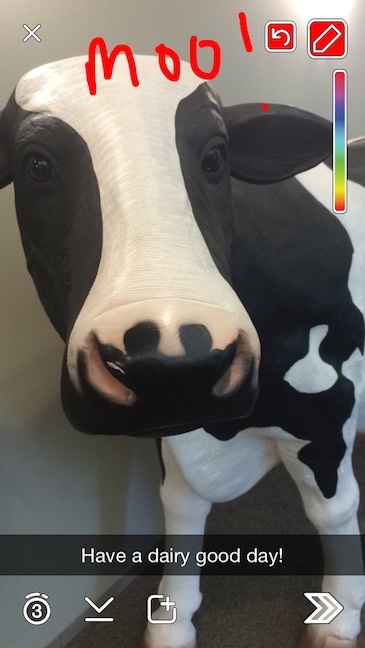 How to set up Snapchat for your farm. Your customized username is one that others will see when they begin following you. I suggest sticking to your full name. It’s not currently possible to change the username for an account so make sure you pick a good one from the start. 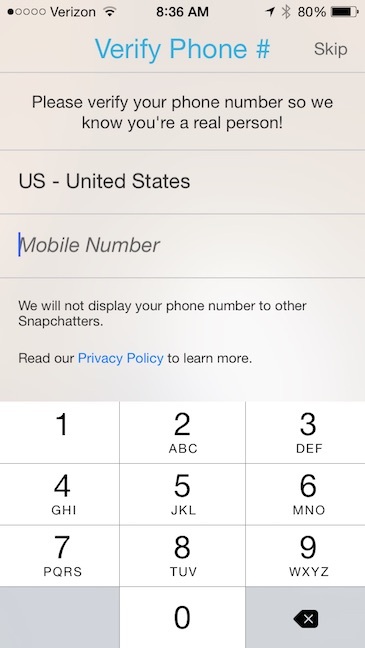 Snapchat needs to make sure you’re a real person by checking your phone number. Within minutes you’ll receive a verification number via text that you’ll need to enter before moving on. Not to worry. Your number will never be displayed for others to see. 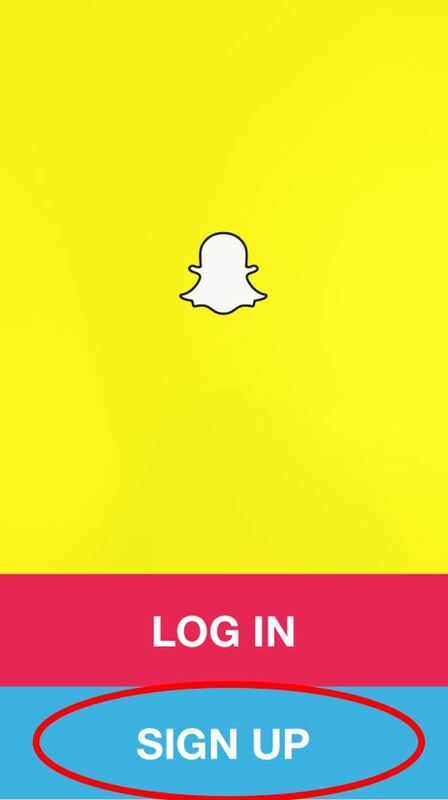 Now it’s time to find out who you know on Snapchat. 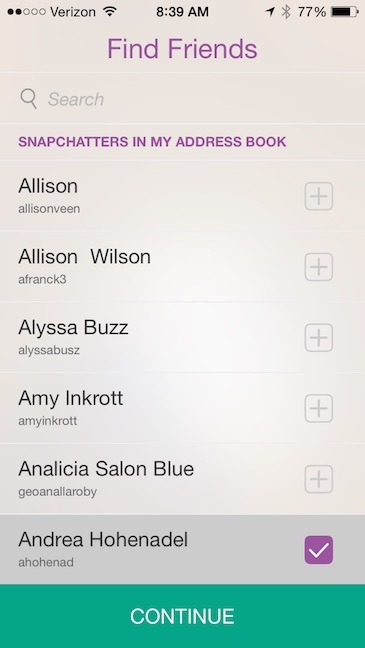 You’ll be able to view and send snaps to your friends. 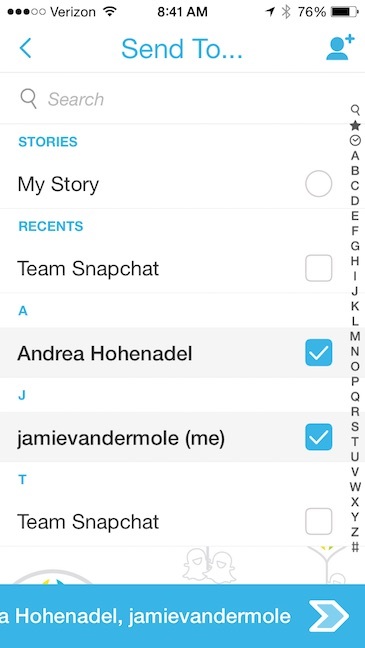 Snapchat will search your friends a couple different ways. One is by searching your address book (if you approve). 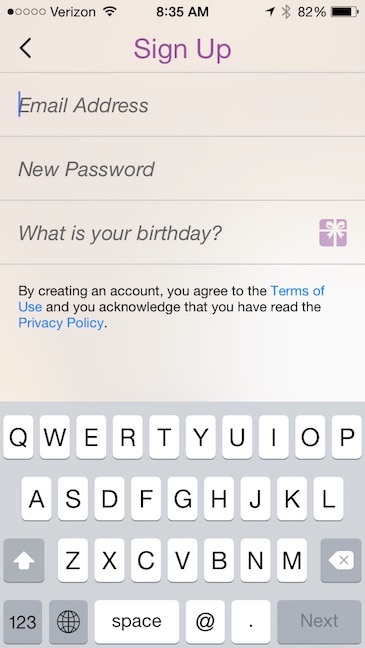 You can also add friends by username, but that requires you to know the username. 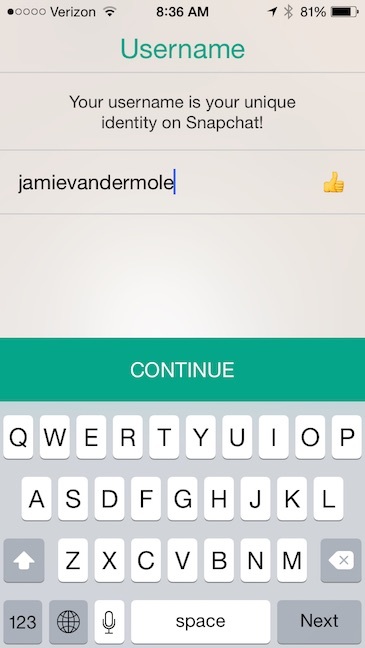 Once you spot some snapchatters (more lingo for you) you want to follow, go ahead and click the check box. 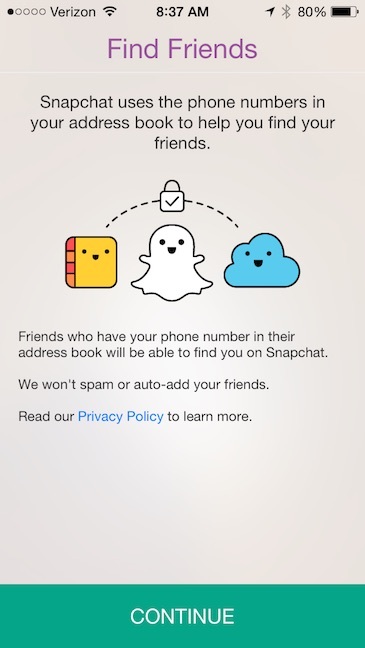 They’ll get a notification that you’re following their snaps. 6. Send your first snap! That was pretty easy, right? Now it’s time to send a snap. 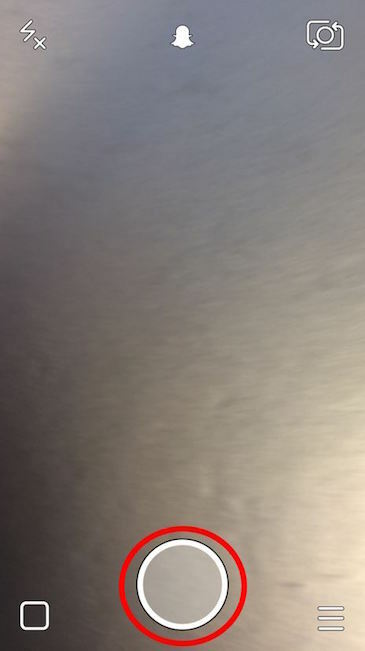 Select the camera button at bottom. With a quick click of the button, you’re taking a photo. But if you hold the button you can capture a 10-second video. Once you have taken the photo or video, it’s time to have a little fun with it. Ready to share? Okay, you have a couple of options at this point. 1. Add to your story. 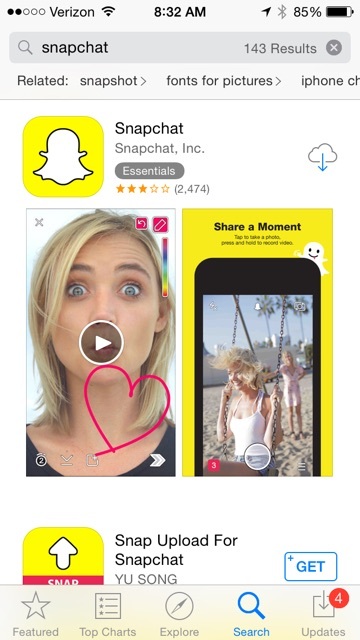 In addition to sending quick snaps (snapchat lingo for photos or videos) to your friends, you can also create and share visual stories. Basically a story combines many of your photos and videos from a 24-hour period and shares them out with all your friends. From sunrise milking to sundown, you can capture life on the farm in one story. 2. You can send direct. 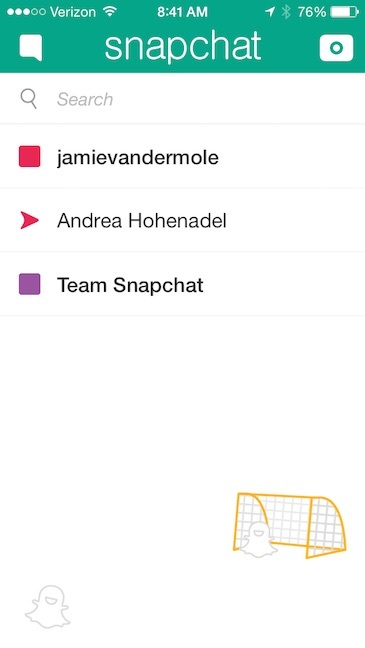 By selecting the moving arrow on the bottom right, you’re opting to send directly to one or several of your friends. 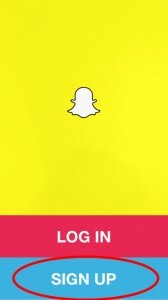 You of course get the chance to click on the ones you want to receive the snap. This is only available for your friends to see once, and for only a few seconds. What are the boxes and arrows? Notifications. Red arrow means it was sent, but not opened. Empty boxes mean that your friends got your message. Solid box means you have an unopened snap. It’s not just all about the snaps. By sliding left and right you can check out the latest “Discover” stories which feature news in seconds from top publications like Mashable, Buzzfeed, ESPN, National Geographic, Food Network and more. 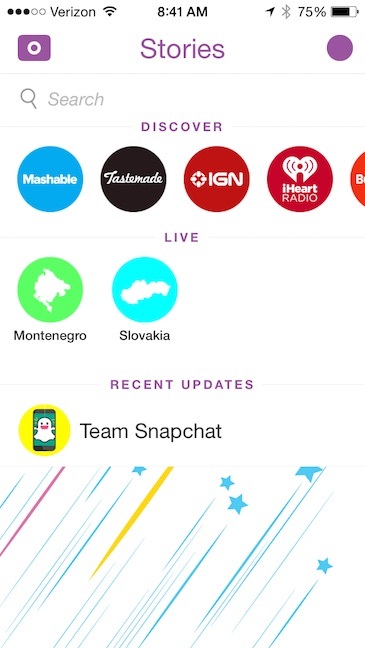 Also check out Snapchat’s latest LIVE stories. Every day live stories are collected from snappers at various locations and events. Watch people celebrating the World Series, Presidential Campaigns and even live stories from people around your city. 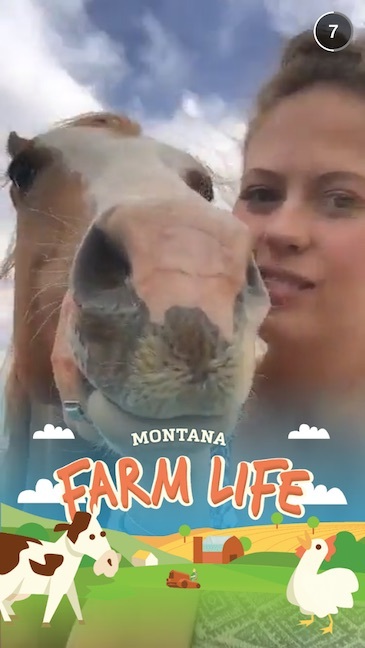 It’s not just big cities either, recently Snapchat featured a live story called, “Farm Life.” Pulling snaps posted from farmers across the country. 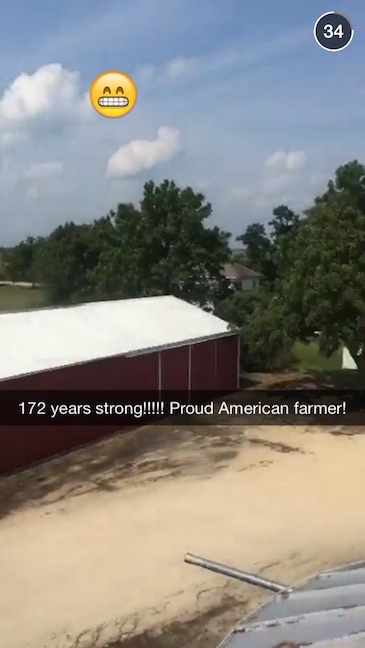 Watch out for these live stories and get a chance to share your snap so millions can peek inside your farm – if even for a second! Snapchat seems like it speaks its own language when compared to other social networks, but once you get the hang of it I promise you’ll have fun! Do you have any more questions about how to use Snapchat? Post below.